You don’t have to be an endurance athlete to reap the benefits of a healthy hydration drink like WAR FUEL. Regardless of your favorite activity (indoor or outdoor), hydration is your best friend. The average adult human body is 50-65% water and the percentage is even higher in children. Keeping yourself hydrated throughout the day helps with mental alertness, reduces headache and fatigue, helps control appetite, improves all physical activity, cushions joints, regulates temperature, and even offers benefits to the skin. While water is an ideal drink, it is not necessarily the best hydration drink, especially for those engaging in sports and other strenuous activities. Pure water passes quickly through the bladder which does little to help hydrate and does nothing to replace your lost electrolytes. 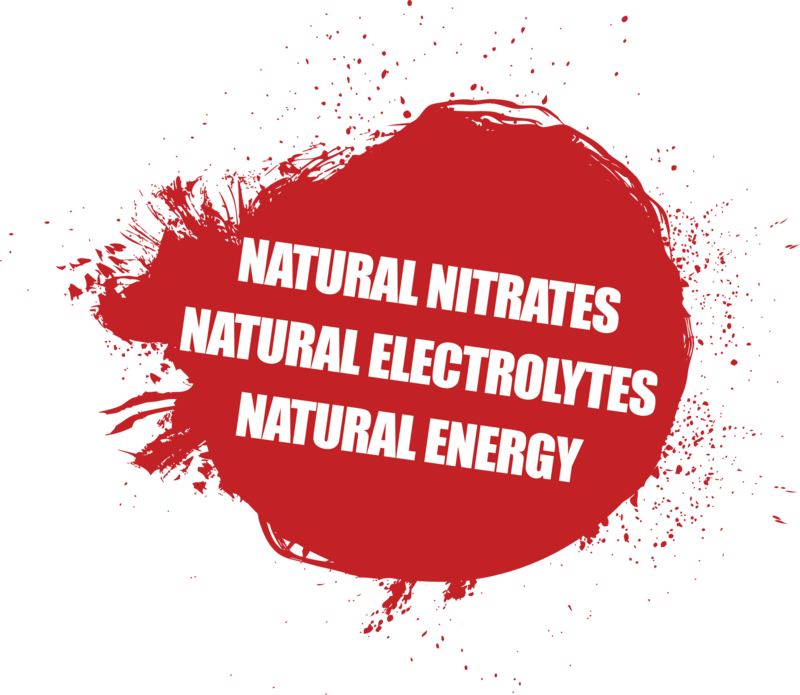 A good sports hydration drink includes naturally derived electrolytes for healthy hydration. Healthy hydration drinks minimize or eliminate the sugars or artificial sweeteners. If your body sweats heavily, that yet another indication that a hydration drink is a good choice. WAR FUEL uses all natural electrolytes derived from fruits and vegetables. Since organic fruit and vegetables are the best sources of electrolytes, you will be pleasantly hydrated with healthy nutrients and no processed sugars or artificial ingredients. There is no better way to refresh your body and keep it healthy and well-balanced. 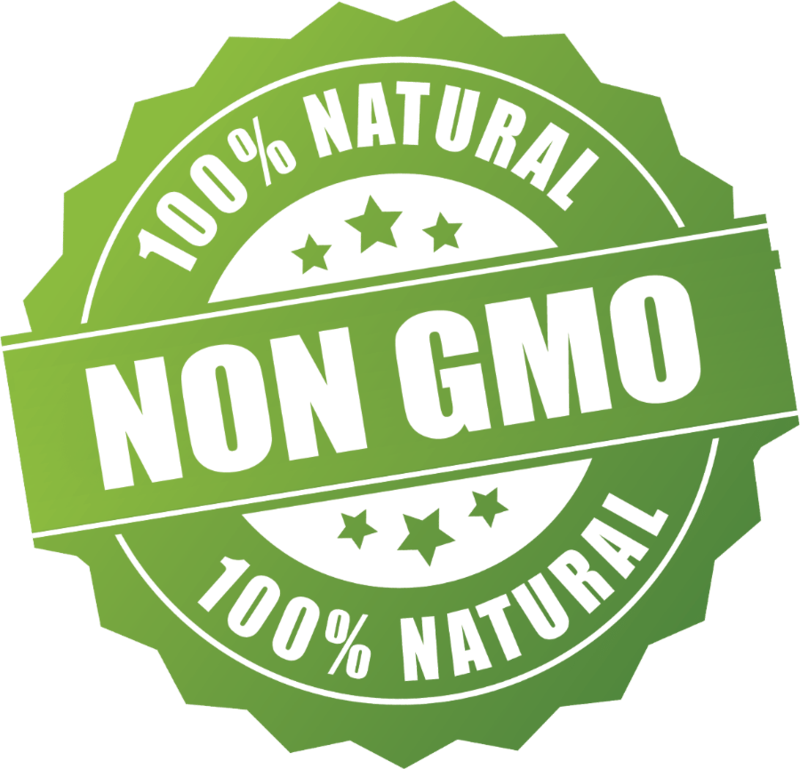 WAR FUEL is waging the WAR against disease … no artificial, harmful, or unhealthy ingredients … at all!!! Most recommendations suggest that an average person drink 8 glasses of water per day. However, this should be adjusted based on your weight, your activity level, and how much you perspire. In fact, a healthy balance should include electrolyte replacements, like those found in the natural goodness of WAR FUEL hydration drinks. WAR FUEL is formulated with organic beet juice — rich in electrolytes, betaine, and other phytonutrients. 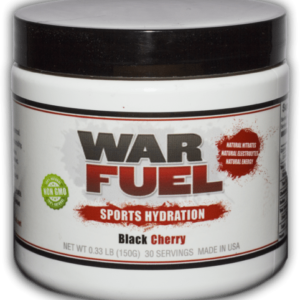 WAR FUEL contains organic watermelon rind & organic pomegranate juice, which are also known for their cardio benefits. Organic Tapioca solids, collagen peptides, soluble fiber, and Vitamin C provide outstanding sustainable athletic performance. Rehydration, hydrating after a workout or athletic event, is also very important. WAR FUEL is an excellent rehydration drink, providing natural occurring nitrates for sustainable energy and recovery. REAL Nutrition from REAL food ingredients for MAXIMUM PERFORMANCE! 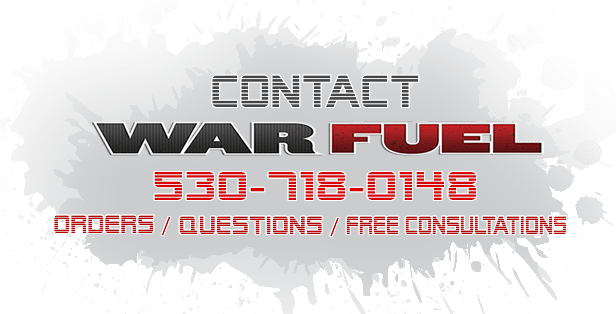 Once you try WAR FUEL and feel its benefits, you will understand why so many loyal customers have such amazing things to say about the product. Try some today and get started on a hydrated, healthier you!